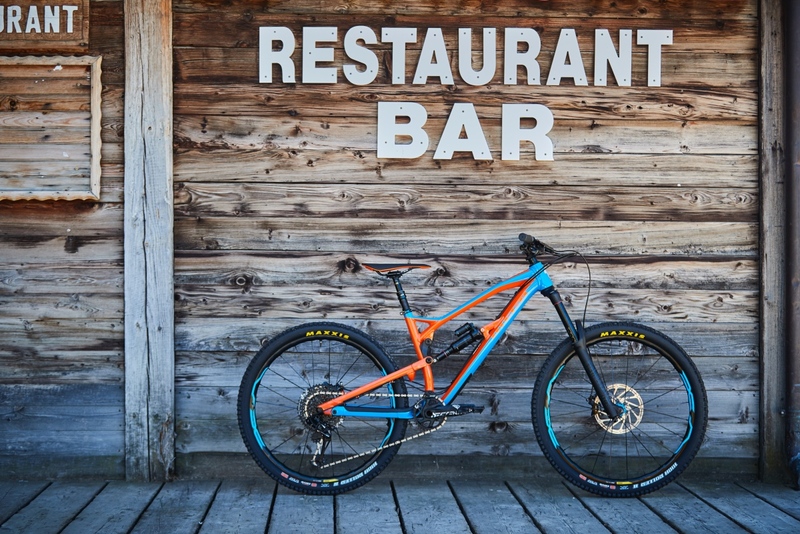 Not only is the chassis 320g lighter than its aluminum counterpart, the strength of the frame has also been improved enabling its rider to push harder, faster, and with more confidence. 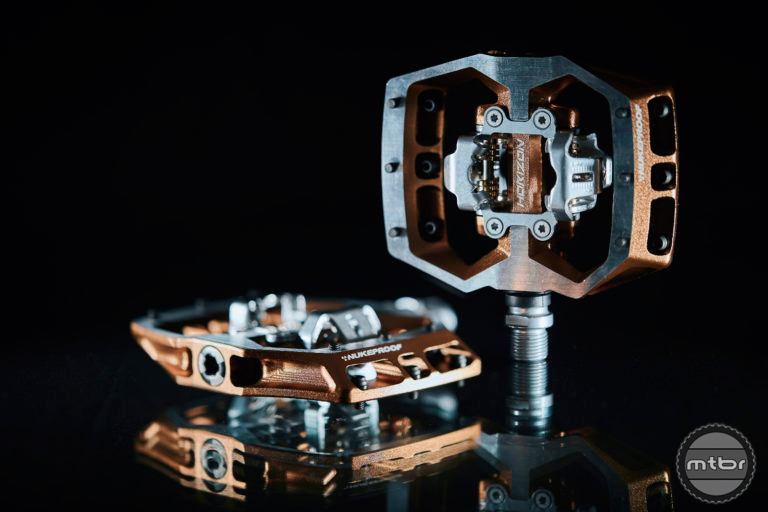 Nukeproof’s first foray into clipless pedals offers high-end features and new technology at competitive prices. 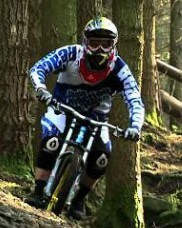 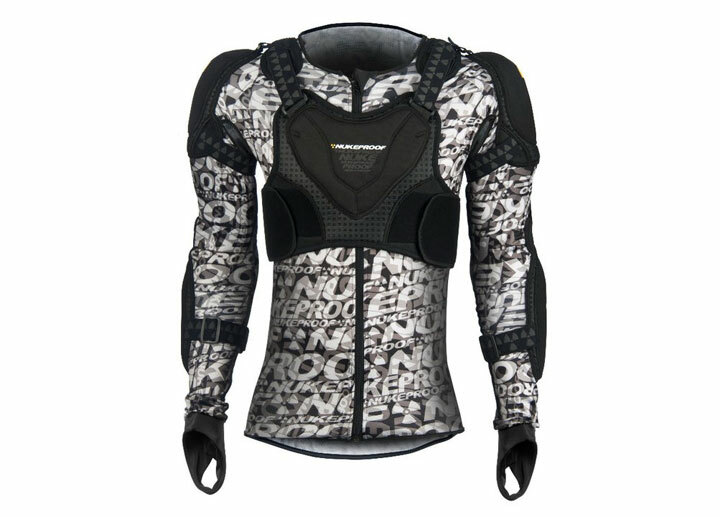 Hotlines, distributor for gravity brand Nukeproof are pleased to unveil an entirely new range of body armour developed by Nukeproof in conjunction with the ChainReactionCycles.com/Nukeproof World Cup team. 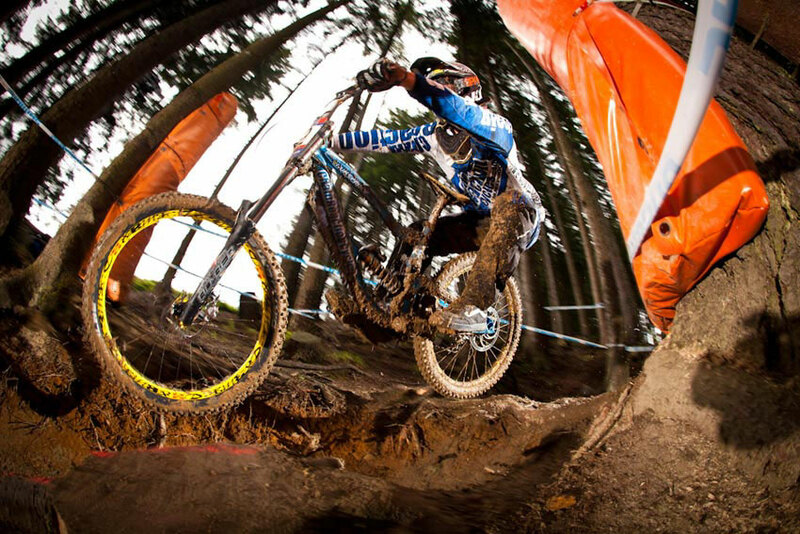 Team ChainReactionCycles.com/Nukeproof had a disappointing third round of the UCI Mountain Bike World Cup in Leogang, Austria, over the weekend where downhill riders Matt Simmonds, Joe Smith and Lewis Buchanan finished 49th, 52nd and 53rd, respectively. 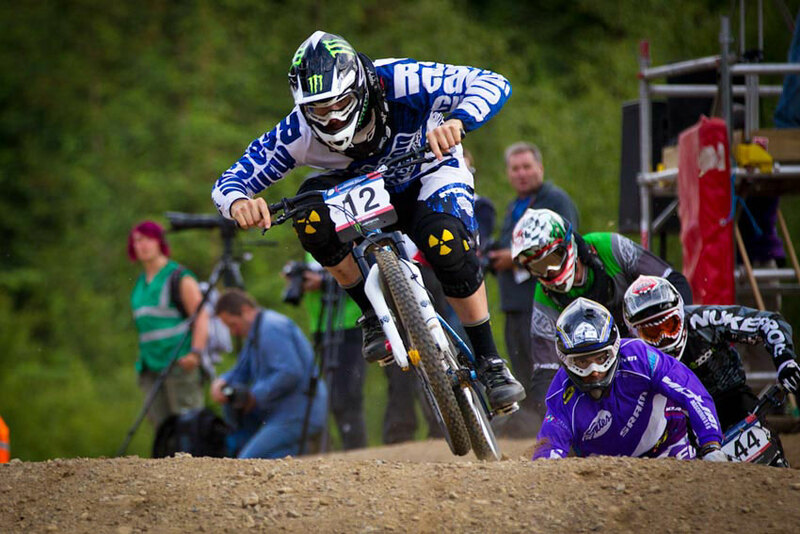 Team ChainReactionCycles.com/Nukeproof raced at the second round of the UCI Mountain Bike World Cup in Fort William, Scotland, over the weekend where downhill riders Matti Lehikoinen and Joe Smith finished 13th and 27th, respectively. 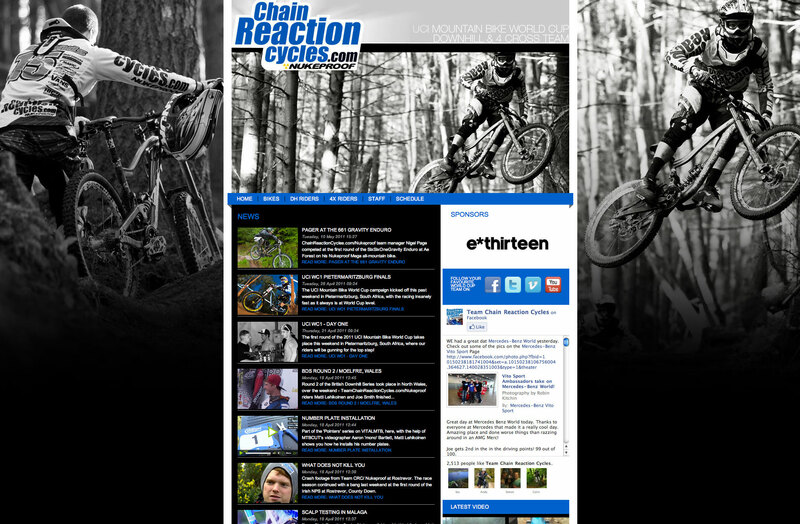 We’ve just launched the brand new ChainReactionCycles.com/Nukeproof Team website, where you can read all the latest team news, rider biogs, check out the bikes they’ll be using throughout the season and see the great pictures and videos from this year’s action. 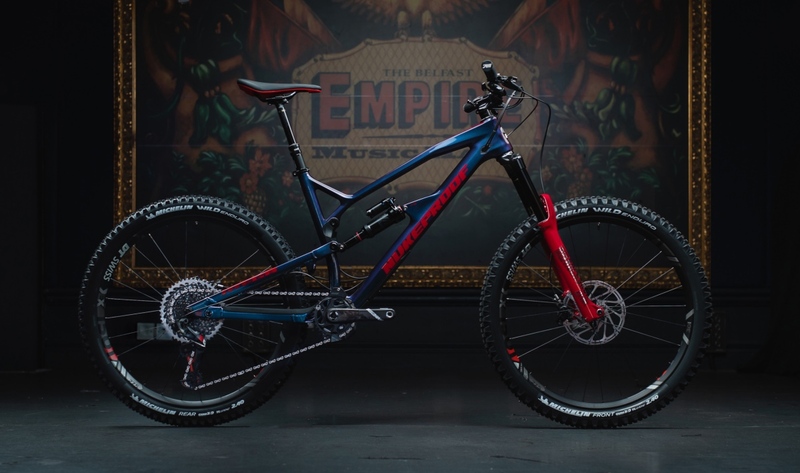 We’ve got a really buzzing online community at CRC, involving our fans whenever we can – whether through twitter competitions, exclusive Facebook offers or video content on YouTube or Vimeo. 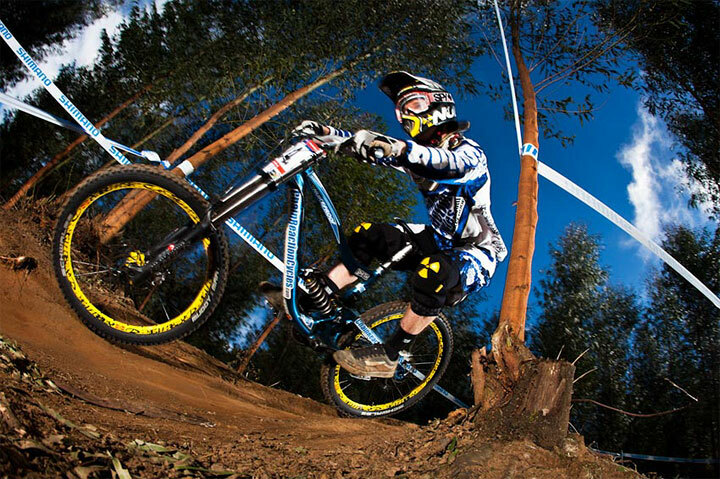 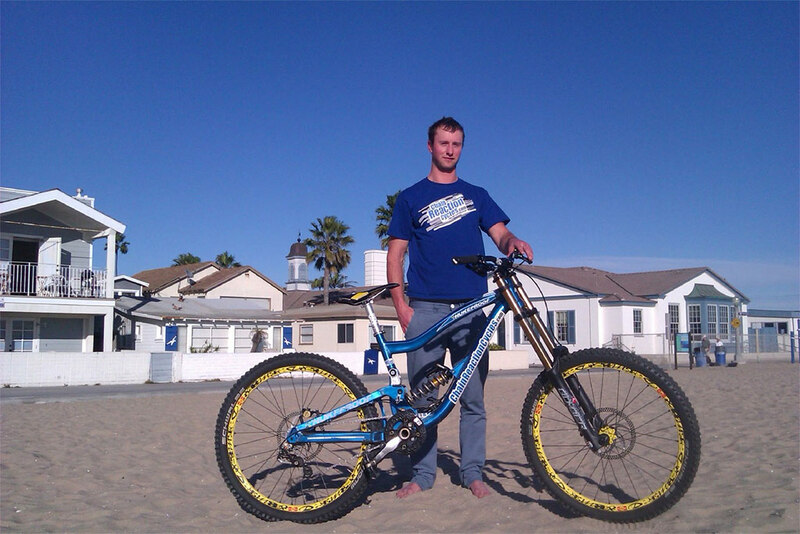 Team ChainReactionCycles.com/Nukeproof raced at the first round of the UCI Mountain Bike World Cup over the weekend in Pietermaritzburg, South Africa, where downhill riders Matti Lehikoinen and Joe Smith finished 15th and 38th place, respectively.